GPR Cookware is your specialized pans & pots supplier offering a range of deep & shallow casseroles.All cooking pots produced in our standardized factory are superior in quality.Source casseroles available in various sizes, colors & designs! 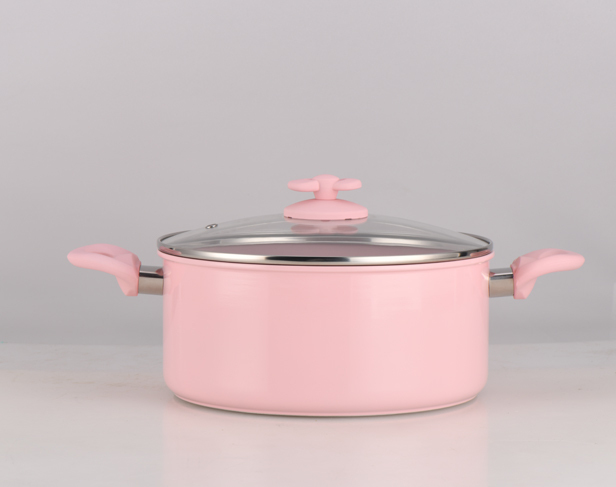 Our forged aluminum casseroles with excellent performance will make you stand out in the market. Made with food-grade aluminum, our casseroles can conduct heat quicker and help saving cooking time. 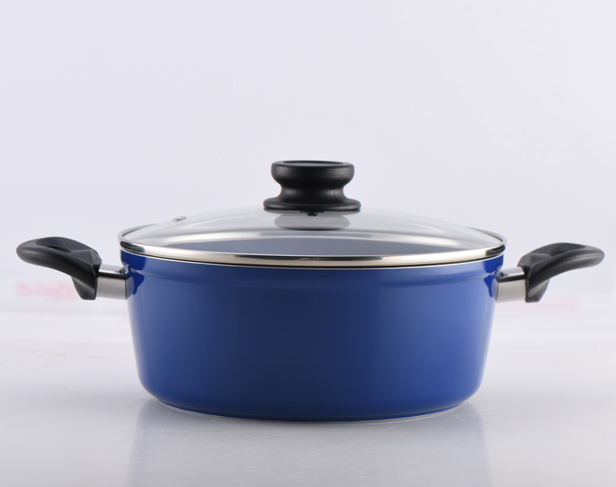 All our casseroles are available in thicker PTFE & ceramic coatings to withstand extra tear and wear. 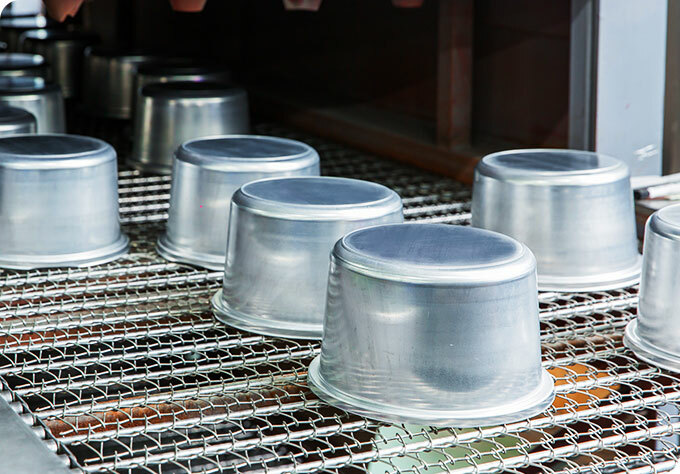 The cover and pot body forming a perfect fit help to create a tight seal to lock the temperature & food's moisture. Most handles are padded with the heat-insulated silicone so they are more comfortable for users to hold. 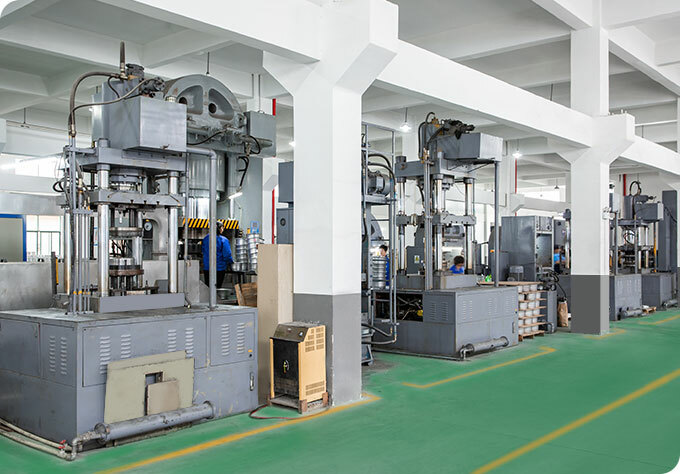 At GPR Cookware, we offer our clients a great level of flexibility in product selection. 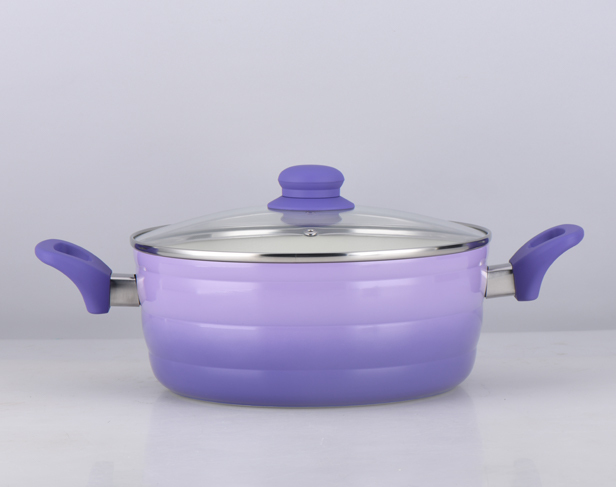 Every casserole series is available in different sizes, colors, coatings, lid and handle designs.And as a manufacturer, we have the flexibility to meet your personalized requirements & ensure on-time fulfillment. 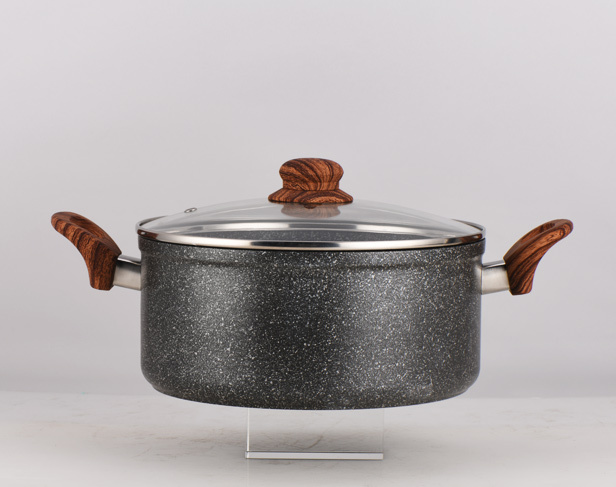 Sourcing Premium Cookware At Competitive Prices? 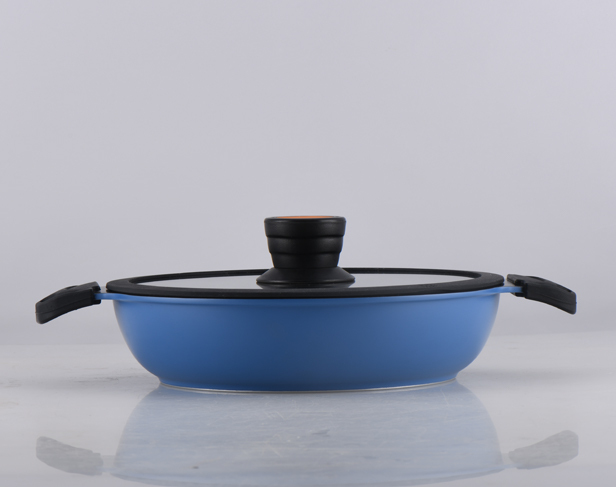 Copyright© 2019 GPR Cookware Co.,Ltd. All Rights Reserved.